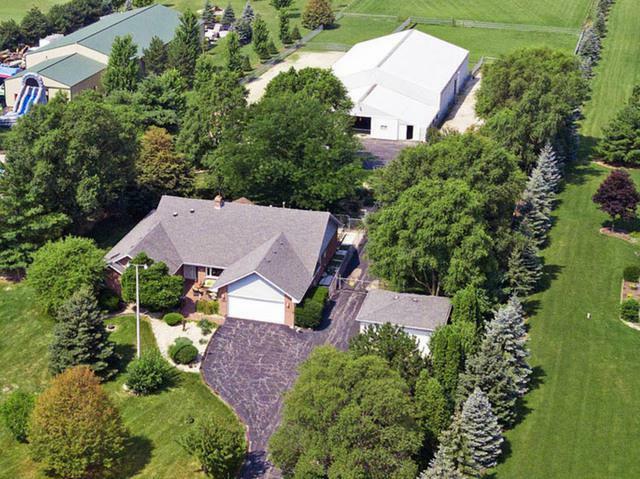 PERFECT 5-ACRE FACILITY FOR THE EQUESTRIAN, BUSINESS PERSON OR OTHER HOBBIEST. 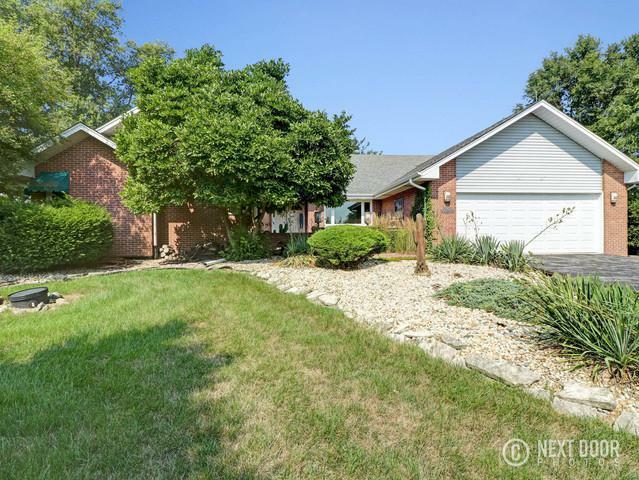 Ranch home was custom built for the seller (one-owner) with 3 BR, 3.5 BA (one in basement), Partial Basement, 2-car attached and 2-car detached garages. 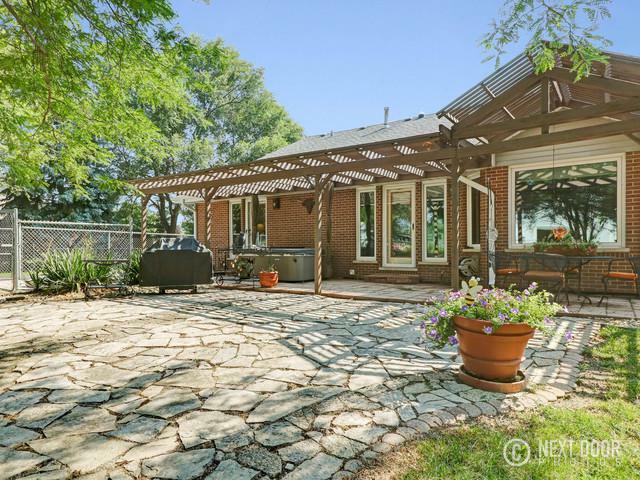 The home's open concept floor plan revolves around a beautiful stone fireplace as high as the vaulted ceiling. Multiple places for family to eat including the kitchen counter, breakfast table, formal dining room and 3-season porch which also includes a gathering place that opens to the living room and family room and Master Bedroom. 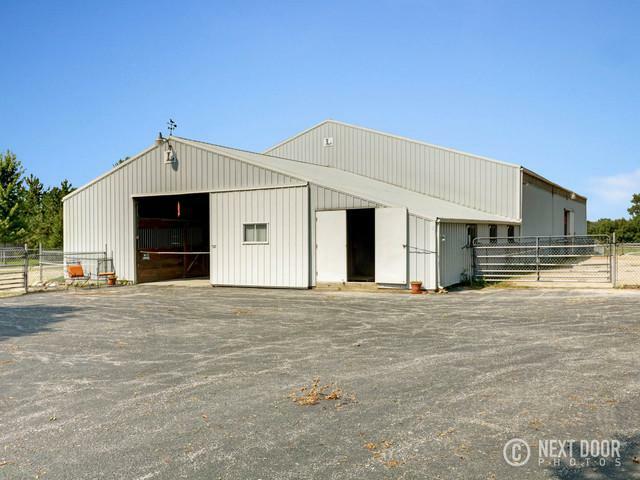 The barn has 4-stalls (12 x 12, matted), tack room, hay storage (250-300 bales) and 60 x 100 indoor arena. Automatic fly-spray and sprinkler systems! Two large ag-lime paddocks and 3 pastures. This facility is a MUST SEE! Good thought was put into the layout of the entire place.